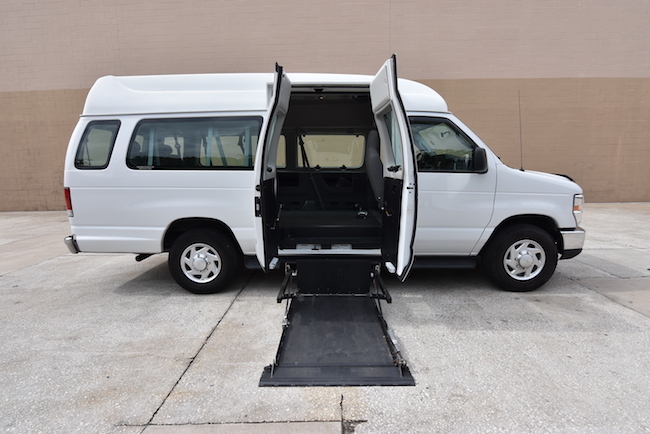 Ocala, Florida - July 19, 2017 - Mobility Express of Florida announced today its acquisition of AVM Ocala wheelchair van sales and operations. 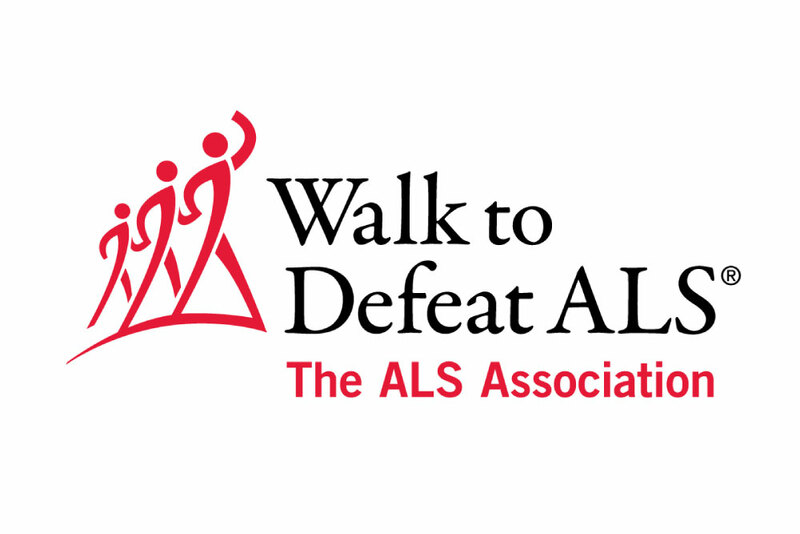 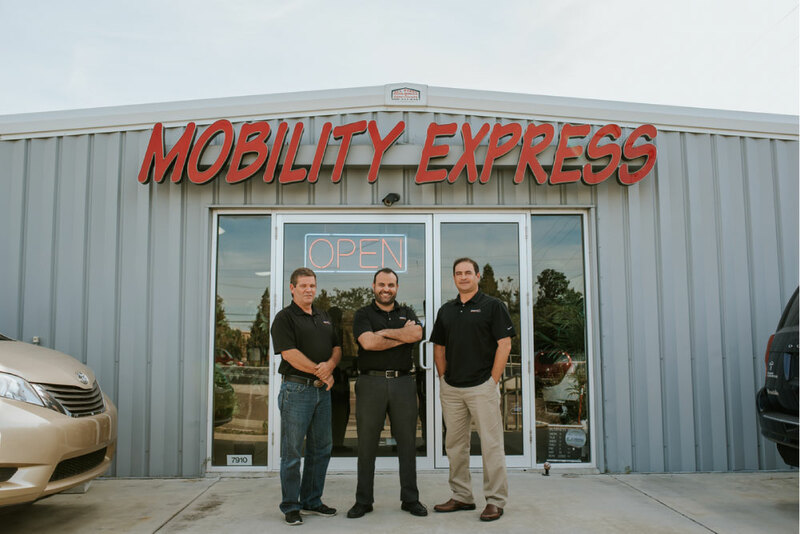 The acquisition is the latest step in the company’s ongoing growth and innovation in the Florida market. 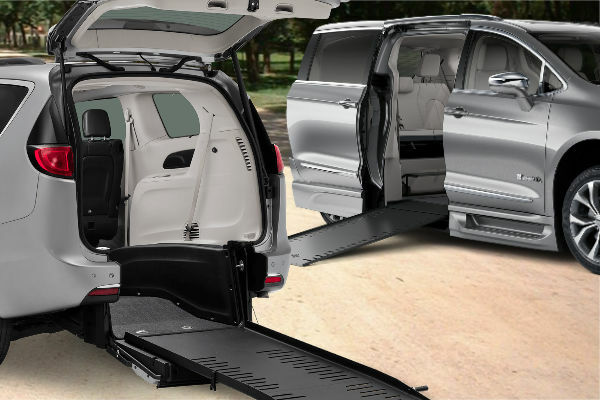 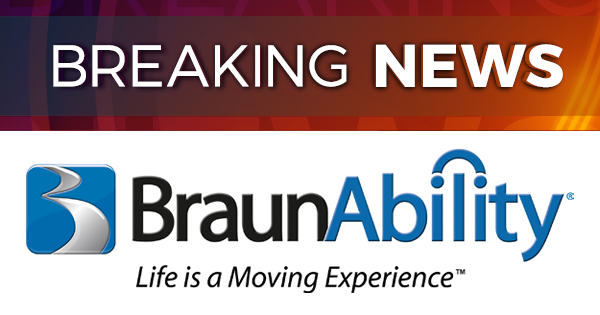 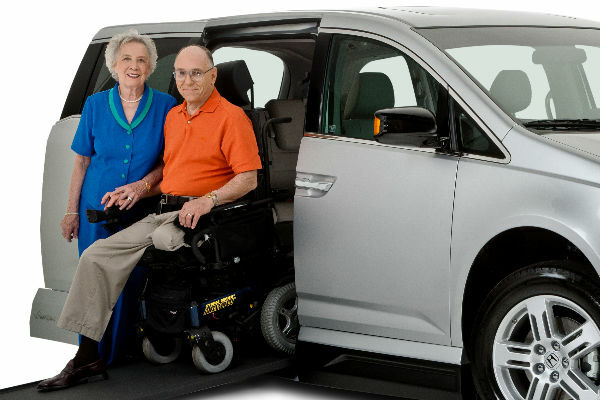 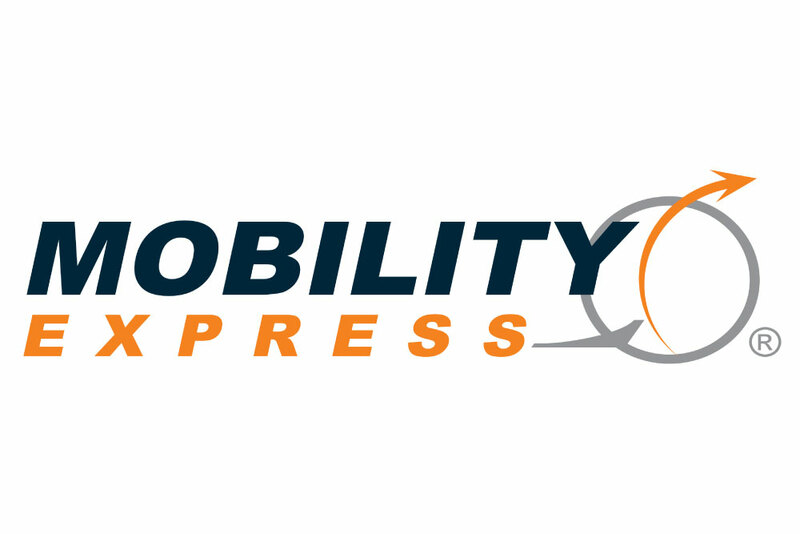 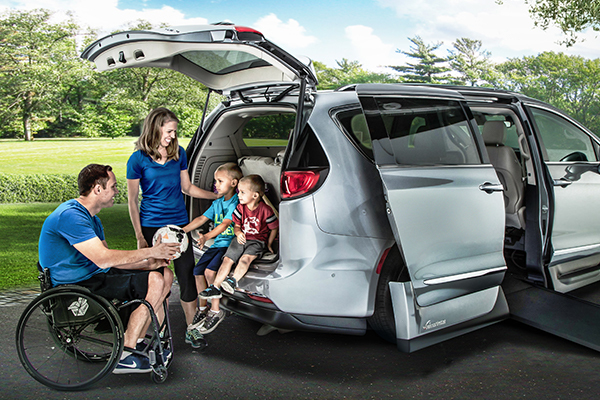 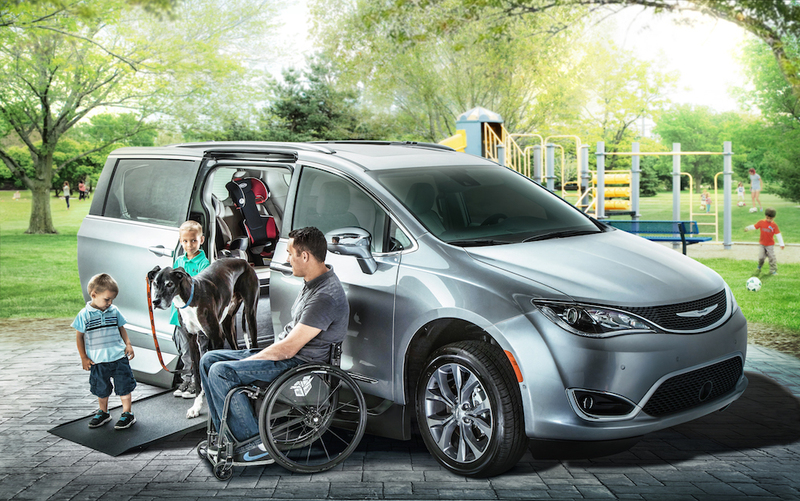 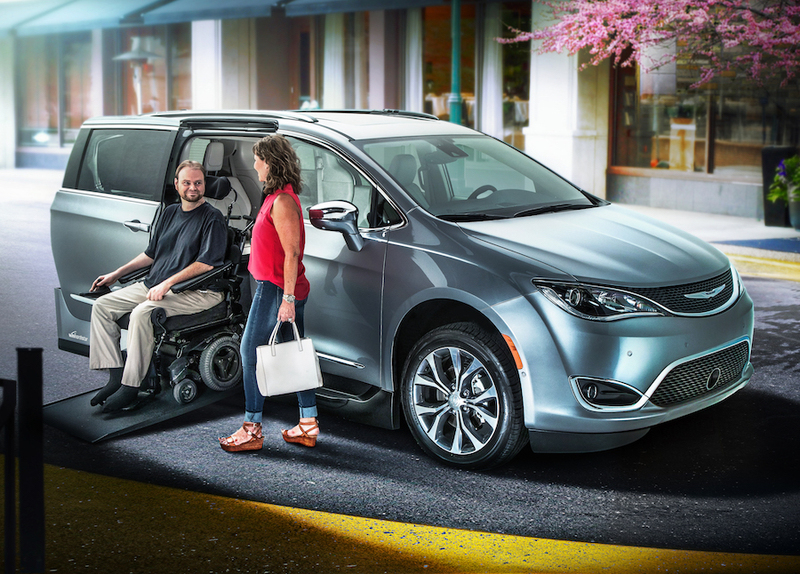 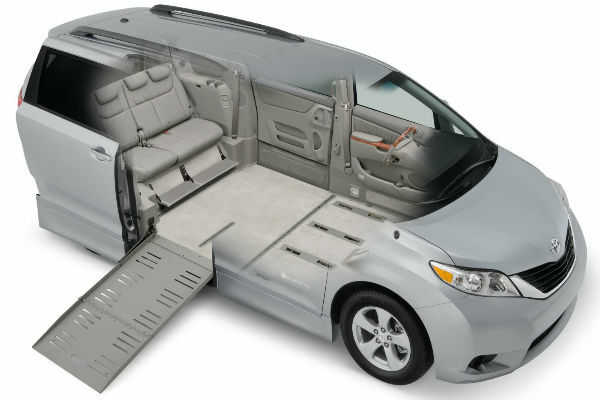 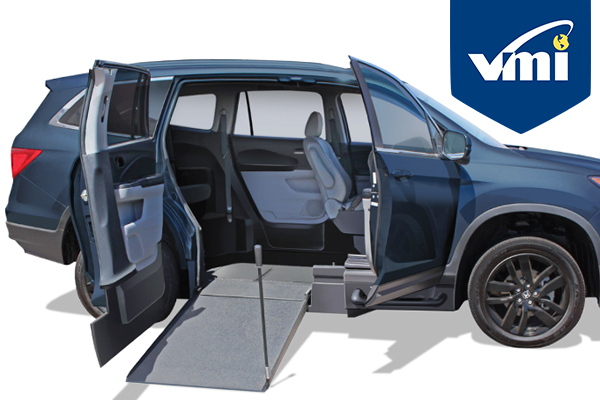 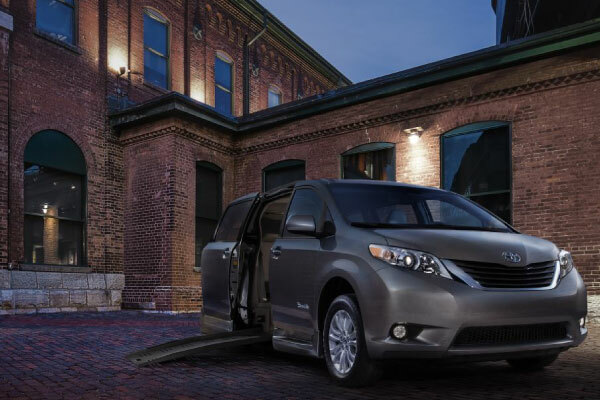 The addition makes Mobility Express Ocala an authorized BraunAbility dealer, offering lowered floor wheelchair accessible vans by Toyota, Honda, Chrysler, Dodge and a full line of industry-leading wheelchair lifts, parts and accessories. 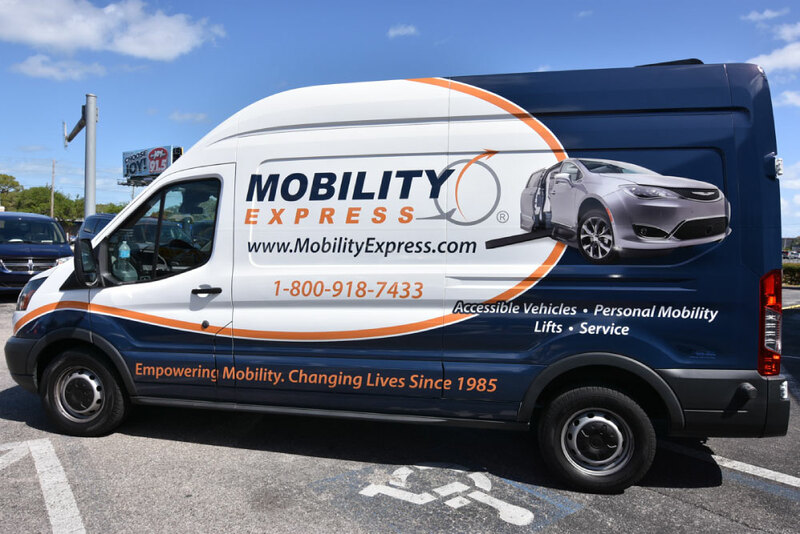 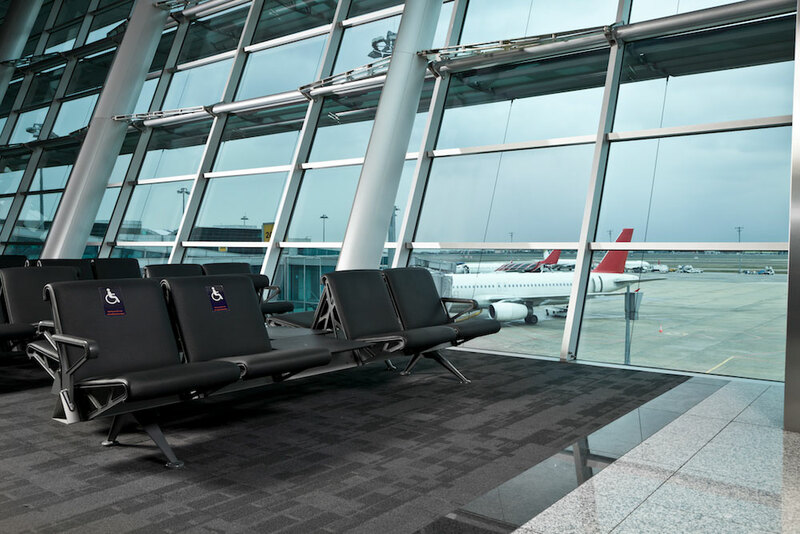 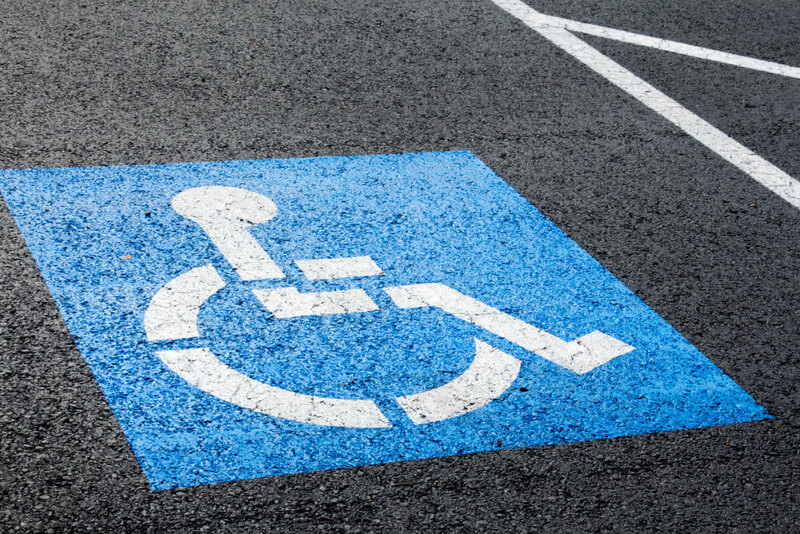 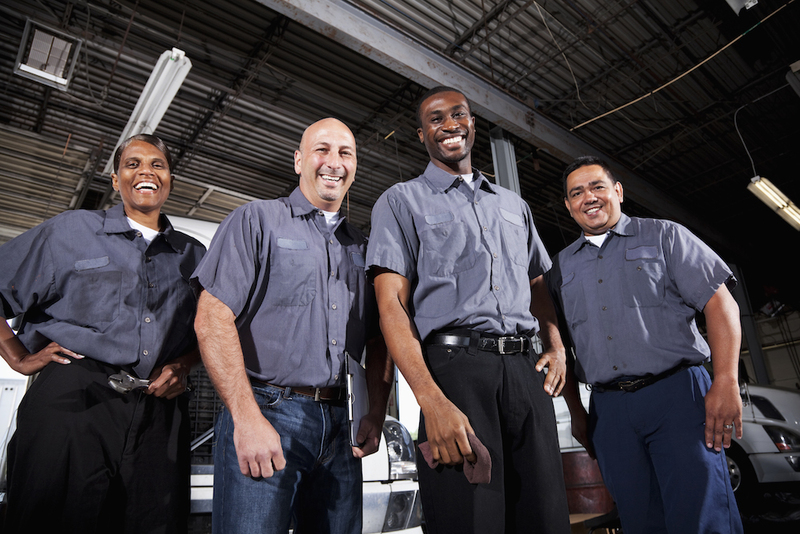 Company CEO Fares Rached welcomed the enhanced brick and mortar and digital footprint enabled by the acquisition and said he looks forward to serving AVM’s existing accessible van customers.